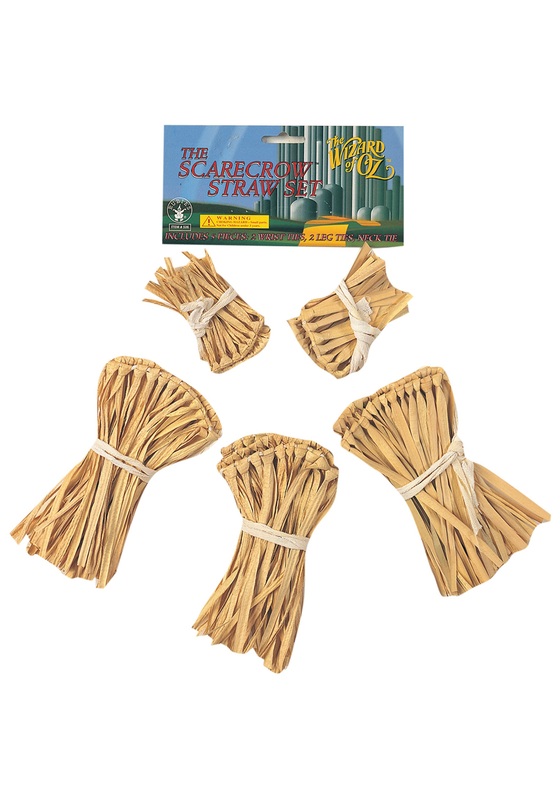 Take your Wizard of Oz scarecrow costume to the next level with this straw kit. 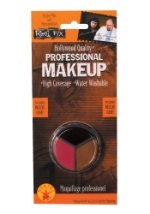 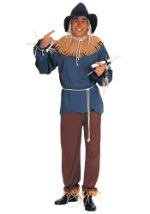 The kit includes five pieces that bring your costume to life: two leg cuffs, two wrist cuffs, and a neck piece. 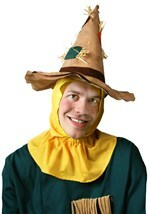 Stand out from the rest when you accessorize with this officially licensed Wizard of Oz scarecrow straw kit.